You'll be £19.99 closer to your next £10.00 credit when you purchase Freeing Mussolini. What's this? A beautiful book that cannot be missed on the shelves even of those who, like me, know this story. 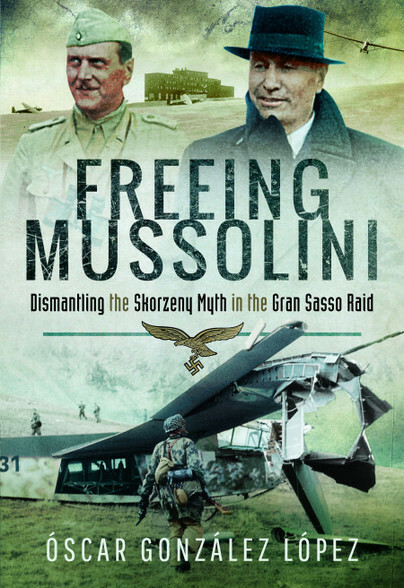 An excellent account of this most daring raid from WW2, one which even Churchill admired, and as a recent visitor to the Gran Sasso, one well worth reading.